Developed by National Nutrition and Wellness Leaders. Consistent with the national standards and competencies related to nutrition and wellness education. 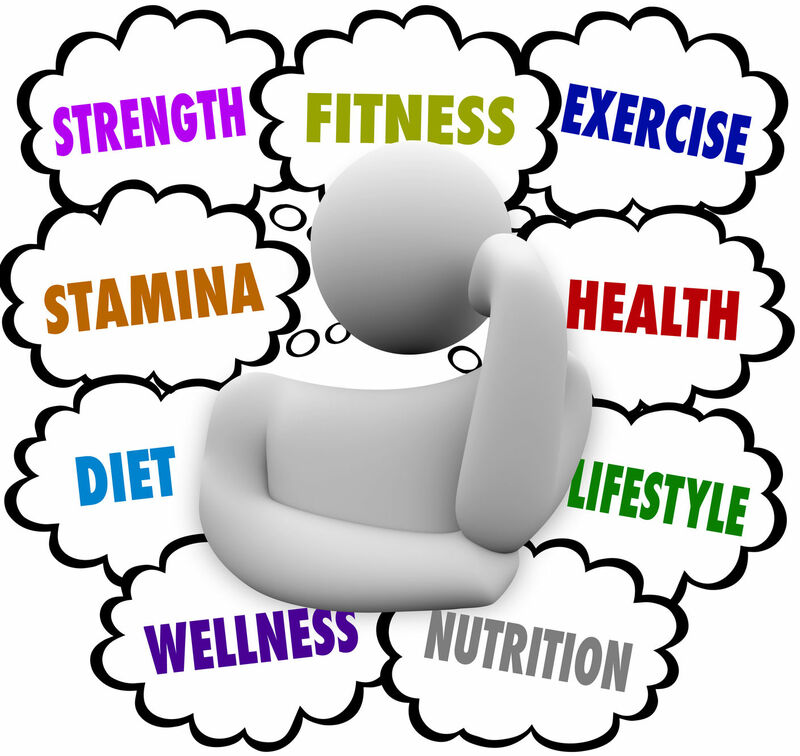 Business and industry, such as nutrition advisors in grocery stores, fitness and wellness programs, and food service. How does a professional earn CNWE certification? Pass the competency exam (Nutrition & Wellness Educator) associated with the credential - Click here to learn more about exam content and format and click here to register for the exam. NOTE: The initial certification fee covers the cost of obtaining the certification credential and the first year of certification. An annual renewal fee of $65 is assessed in September of each year (beginning at least 12 months following initial certification). How does a professional maintain CNWE certification? Meet professional development requirements - As a measure of quality assurance, maintaining the CNWE credential carries a requirement of completing a minimum of 75 professional development units (PDUs with 1 PDU equaling 1 clock hour) over a period of 3 years. To qualify, the professional development must be related to the competencies identified as the basis for the certification.